Interning at Splore this summer has so far been a blast. Here are six reasons why I love working here. At a startup you are not just the “coffee girl” or the intern, you are part of the family. Every member of the team is critical to the success of a start-up. Time is of the essence and the chances are that the work you do and the projects you complete will directly impact the team. That being said, it might be a little nerve racking when you are completing your first task, however, have no fear it gets easier. Learning how to take responsibility and initiative at a startup is beneficial because it gives you the brag-worthy experience you can use to land your next job as well as the confidence that you have the ability to do anything you set your mind to. I remember my first day at Splore when I was so nervous to post my very first post on social media. Now, I do it with grace and confidence. 2. Having the ability to put on “different” hats. I think this is one of my favorite things about interning at a Splore. Being part of a small start-up gives you access to people from all different departments. It is nearly impossible not to interact with everyone. If you are like me and still not hundred percent sure what you want to do with your life, working at a startup is definitely a must. The cross-team exposure unique to a start-up allows for the opportunity to gain more experience and insight about what you want to do. As a marketing intern, I have had exposure to not only researching new ideas, and creating new content but I also have exposure to the design side, business side and even programming which is a plus! No one day am I doing the same task, which makes work a lot more interesting. 3. Meeting passionate new innovators. Another perk of working at a startup like Splore is the people you have the opportunity and ultimately the privilege to work with. People who venture out and start their own business have a different mindset than those who work in larger companies. They are innovative and have different ways of approaching problems. Having the opportunity to work with true entrepreneurs can help you learn to see things in a new light. Plus working at a startup is great for networking and connections. Whether you like to listen to Drake full blast while working on your task or prefer to sit with the sun shining, you can because of the laid back culture. What I love about interning at Splore is that I have the freedom to dress the way I please. Granted I still can’t wear pajamas, but I do not need to wear heels. The working atmosphere itself is fun, innovative, and creative. Everyone loves and it is excited about what they are doing and you can definitely feel it. If you want to do more, you can. One of the beautiful things at a startup is that they will never say no to you taking on more tasks. That being said, you are responsible for your success. 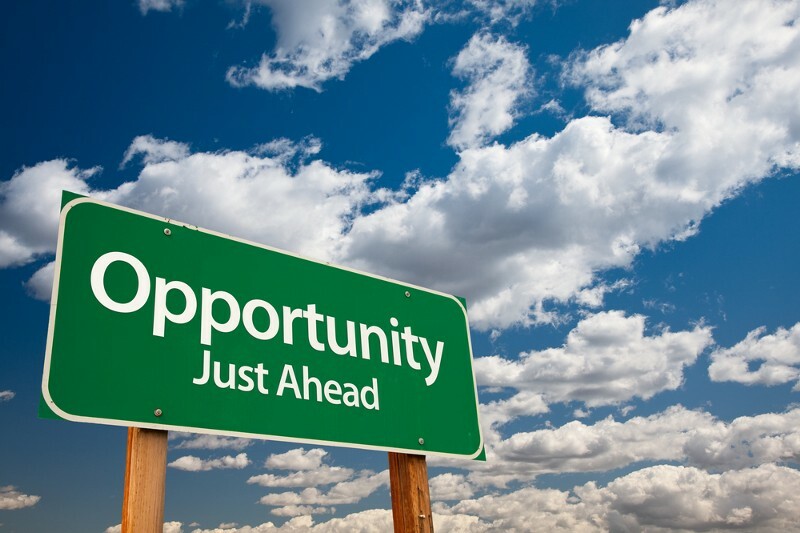 You need to be able to identify the opportunity, and deliver. You need to show them you can do it. And when you deliver, you will never feel better. 6. Lastly, being part of something big and that you love. At Splore, everyone in the team plays an integral role in the company’s success. I am already in love with Splore. The app’s design is simple and elegant. The concept of following hashtags rather than followers is awesome. I am excited to be part of the team and can not wait to see what lies ahead. 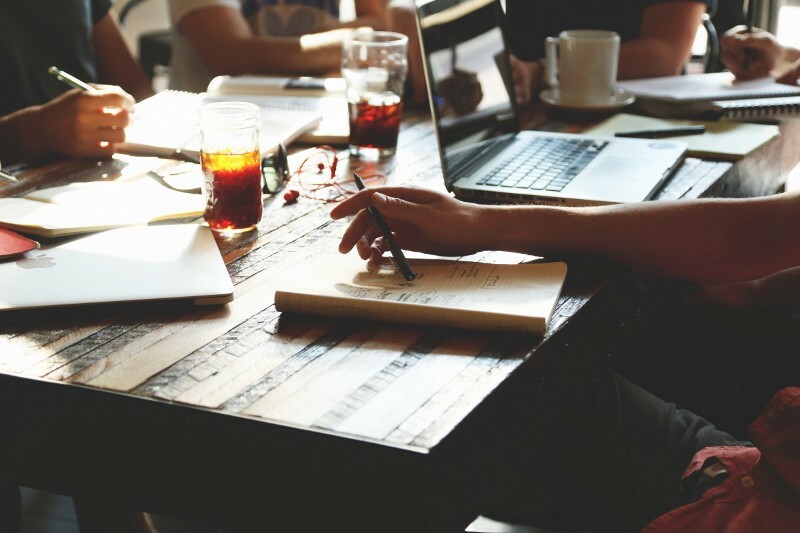 Previous article4 Reasons why every undergrad student needs to intern at a startup! Next article"At Myntra, you can find a source of inspiration at every corner!" - Navneet Jha talks about his 5 month Myntra internship.